The Frog Pile is a USCG licensed private party charter boat. 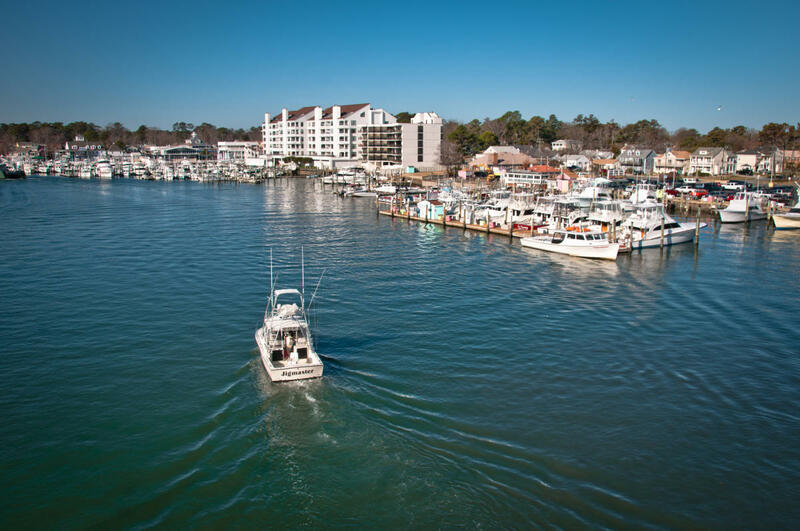 Bring up to 6 people on a fantastic fishing trip in the near and offshore waters of the Virginia Beach oceanfront. We provide everything you need to enjoy a day of fishing - just bring your drinks, food and be ready for a great time aboard the Frog Pile - Sport Fishing Charters!We fish for tuna, marlin, dolphin, wahoo, sailfish and an array of coastal fish. We participate in seasonal striped bass fishing at various times throughout the year. 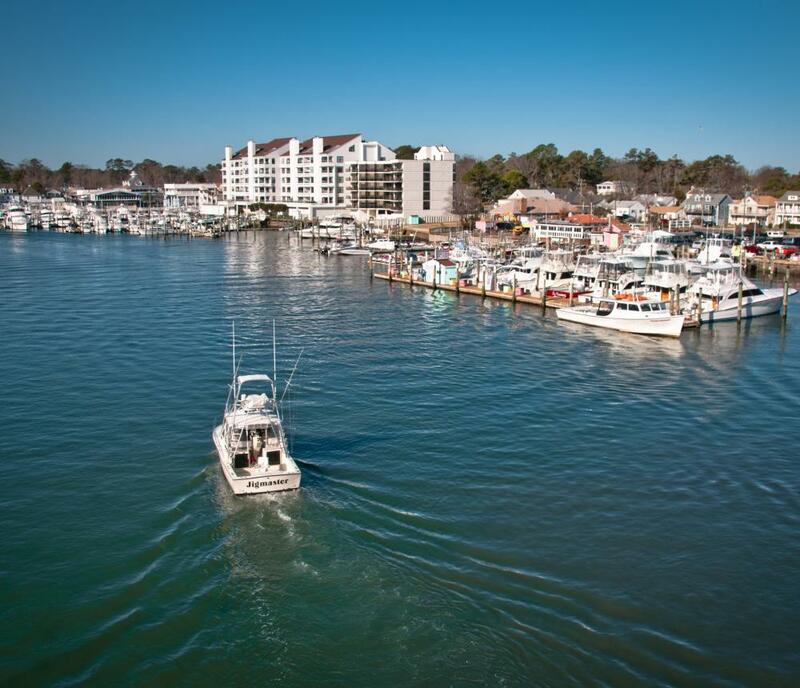 Make your reservation now for a fun filled fishing charter or tournament. Call or email us for more details and visit.